ARWA members become part of a team that works day and night all year long to support the over 500 water and wastewater utilities in the State of Alabama. We have built a solid reputation of trust in the industry and provide a constant presence throughout the State. Primary memberships are available to Community Water and Wastewater Systems. Membership also includes Non-Transient/Non Community Systems and Transient Non-Community Systems. 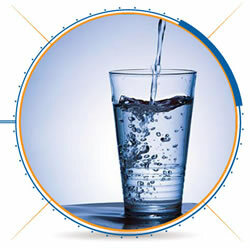 Learn more about Water/Wastewater Memberships. Non-voting Associate Members include Suppliers of Goods and Services and Industrial Users. 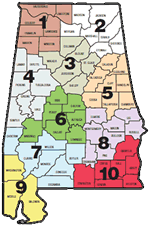 Being an Associate Member of the Alabama Rural Water Association will provide your group with access to events that utilities participate in, as well as coverage of the State through many marketing opportunities.